After shipping pallets have served their original purpose, transporting goods around the country, there’s no longer any use for them, is there? Well if you said no, you might just find you’ve been mistaken! There are so many creative ways to use wooden shipping pallets in the home and garden for a great artistic look. Beds can quickly become a very costly item, but using your old shipping pallets is an inexpensive and fun way to create a unique look. Using wooden pallets is also a very versatile look, you can decorate or paint or pallets to make them look just as you want them to and have them match and compliment the rest of your décor. Wooden pallets allow for a low, close to the ground bed frame, with just the mattress on top. A wooden pallet bed makes a great addition to any room. It looks great and it’s completely cheap and functional. It can be difficult to find an “off-the-shelf” couch that perfectly fits your space, and having one custom made can become costly, very quickly. Being clever and creative with shipping pallets is a great workaround though. You’ll be able to choose the number of pallets you need and fit them around any corners or awkward angles in your space. From here, just like with your shipping pallet bed, you’ll just need to choose the cushioning that goes on top. Plus, when you use shipping pallets in multiple different rooms, you’ll be creating a cohesive look in your home. A vertical garden bed is another great way to use your creativity to make a unique look while saving space and money. 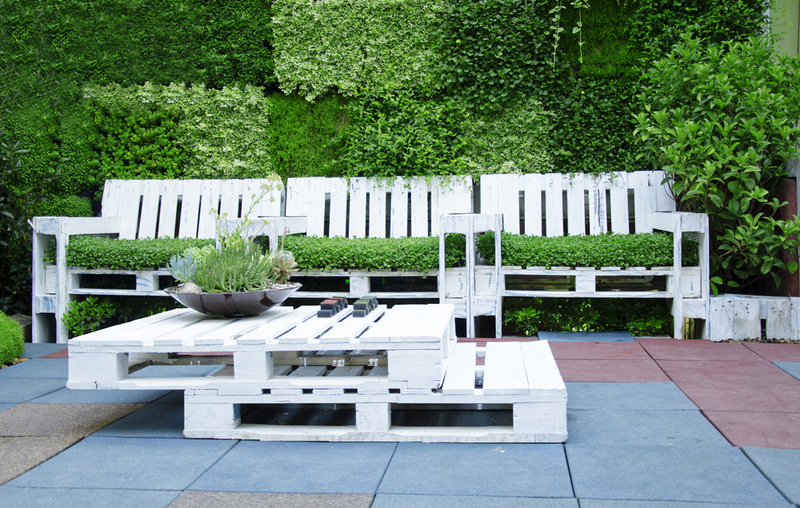 You can hook on small potted plants to add a modern look to your outdoor space, or let your vines roam free over the pallet. Wooden shipping pallets are also great for spacing out crops – the materials are easy to find and there’s no need to do any weeding or maintenance. Once you start getting creative with your disused shipping pallets, you’ll find the options are endless. Not only will you be saving money and creating unique pieces for your home, but all your recycling will be doing the earth a big favour too! 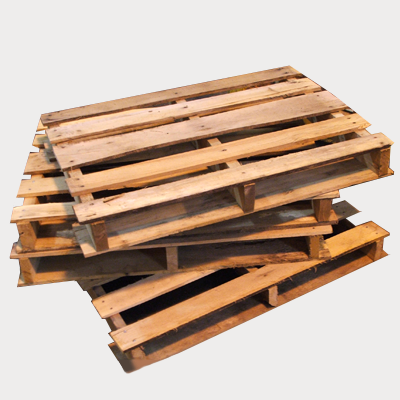 Your shipping pallets definitely don’t need to just become scrap and wood. My mounting your shipping pallet, or a portion of your shipping pallet to the wall, you’ll have a versatile and space effective storage option. Just add hooks and it can be used on the kitchen wall to hang pots and pans, in the bedroom for accessories or even in the entry way to your house for keys and bags. 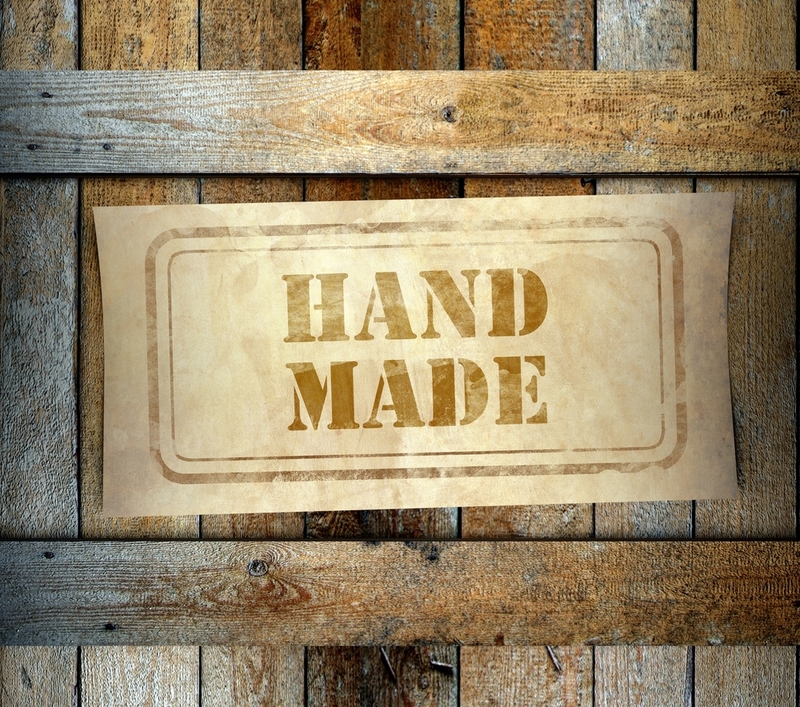 With just a little bit of manual labour and a lot of creativity you’ll be able to make your old shipping pallets into any shape, size or colour. Shipping crates are a creative and cost-effective way to make the very most of your space and add some creative flair to your home. 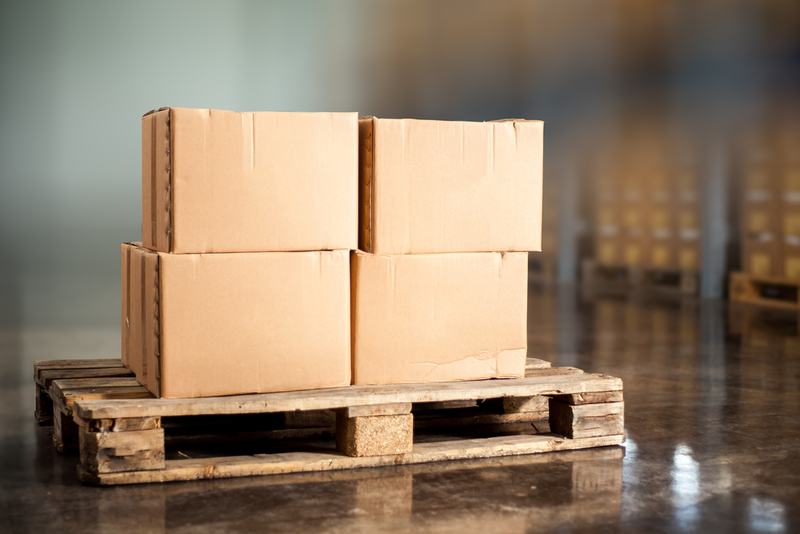 Contact ABC Crates today to talk about your shipping pallet needs.